X-Force. Or Wakanda Forever. Or Wonder Woman. You decide. 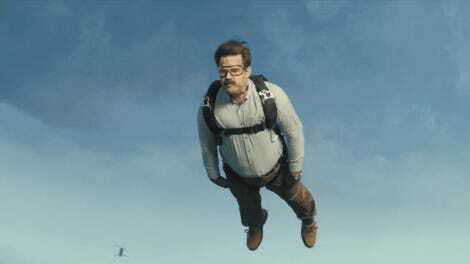 The end credits scene of Deadpool 2 is one of the most memorable in superhero history. And, don’t worry, we aren’t going to spoil it. But the film’s writers recently spoke about two other scenes they imagined for the credits that didn’t make it into the film—and they’re just as outrageous, if not more so. 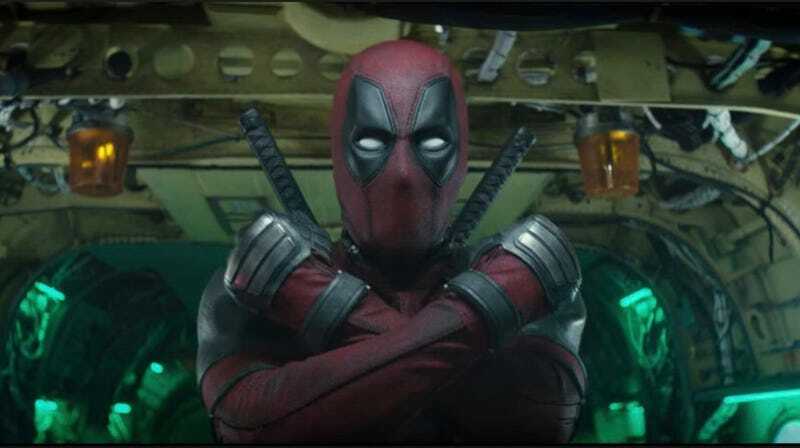 Speaking to Uproxx, Deadpool 2 writers Rhett Reese and Paul Wernick revealed a few of the end credits scenes that didn’t make the final cut. The first involved something you’ve seen the trailers. 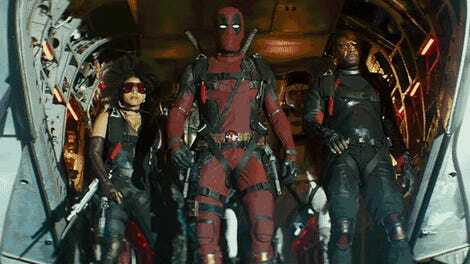 In those trailers, we see that Deadpool interviews people to be members of X-Force in the movie. Well, the writers explained they had “more X-Force interviews” with “bizarre, random people” in mind for the end credits. One of the interviews could have featured Chris Evans (our current Captain America) stepping back into the first superhero role he embodied, the Human Torch. However, it was never actually filmed, just something that was discussed. One that was filmed, though, involved Deadpool killing Baby Hitler. As wild as each of those sound, both kind of pale in comparison to what’s actually in the movie. We’ll talk more about that next week, after Deadpool 2 opens this Friday.